Making a donation to Operation Turtle Dove is an easy but vital way to support the project and help save this iconic bird from extinction in the UK. Funds raised will go towards delivering on-the-ground advisory work to create vital habitat for turtle doves in the UK and to carry out essential research into what turtle doves need during their whole life cycle from England to Africa so that we can develop essential conservation solutions to save this species. If you wish to make a donation to the project please click on the button below. You will be taken to a secure donations page on the RSPB website. 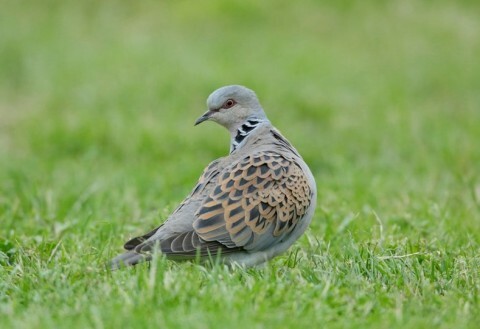 The RSPB will administer funds for the project on behalf of the Operation Turtle Dove partners.